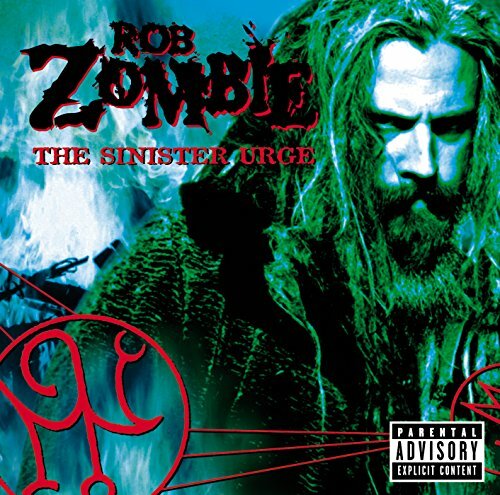 The first image on the page is for Rob Zombie - The Sinister Urge, followed by the original. Also check out the most recent parody covers submitted to the site. missed so bad it didn't get to the ball park, sorry TOR it's just....BAD!!!!!!!!!!!! !